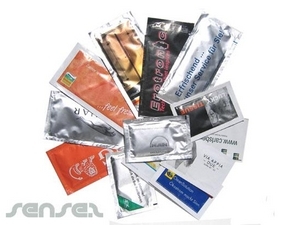 Nothing suitable in promotional branded sachets? How about custom branded mail out microfibre towels, logo printed corporate refresher towels or one of our promotional towels? 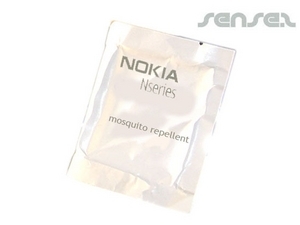 Custom branded novelty promotional sachets are ideal for health related promotions and well-being campaigns. 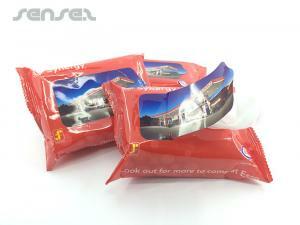 Our innovative range of promotional sachets is huge. 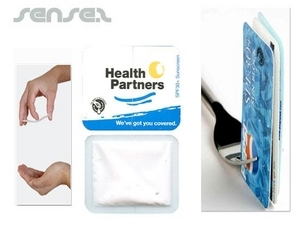 Cheap promotional satchels, promotional sunscreen sachets, refresher towel sachets, health sachets and promotional sunscreen sachets are ideal for summer time promotional give always. 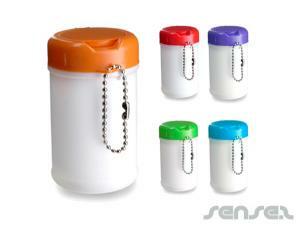 Choose our antibacterial sachets or hand sanitizers for travel promotions or simply day to day promotions. 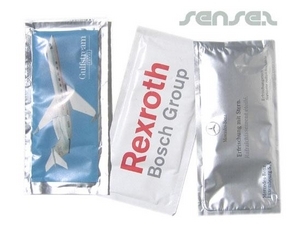 Use our headache sachets, toothache sachets, de-stress sachets, or revitalize sachets to promote health and well-being campaigns that enhance peoples quality of life. 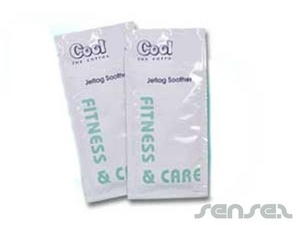 Other promotional well-being promotional towels are sleeping sachets, relaxing eye sachets, branded relaxation sachets, muscle tonic sachets, sore leg sachets, refresher towels, sleeping towels, jet lag sachets. 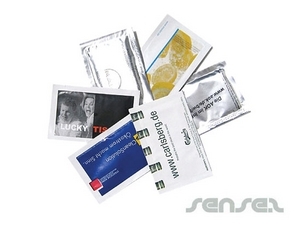 Most of our sachets are made of natural herbs and are of great quality.